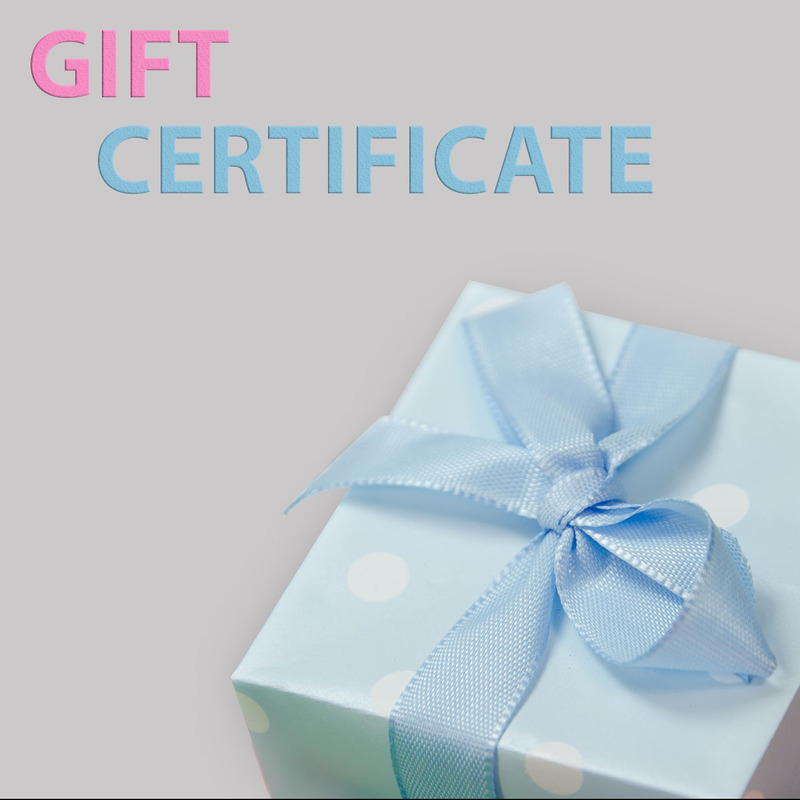 View cart “Bloomingday Gift Certificate- $10” has been added to your cart. Note: Shipping charges can change due to size and weight of packaging. Organic Gold Black Dirt, Inc.